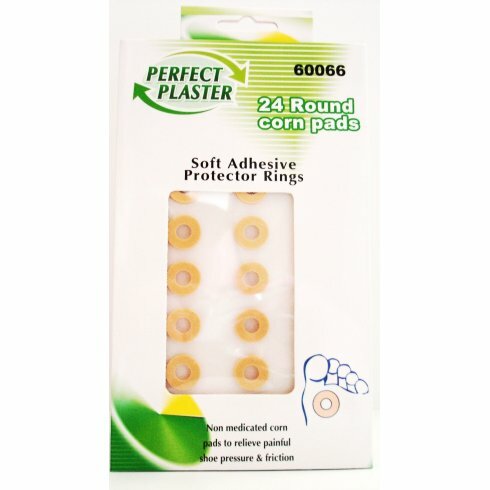 Non medicated corn pads to help relive painful shoe pressure and friction. These corn pads reduce friction and pressure on painful calluses and give immediate pain relief. 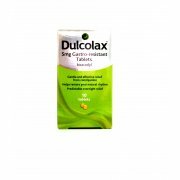 The soft foam provides optimum cushioning relief from painful pressure, rubbing and abrasion. Wash and dry feet thoroughly. Carefully remove the cushon from the backing and apply with the hole directly over the callus or tender spot. For best results repat daily.